Different sizes on front and rear? With us you get only high quality products plus honest profesional service. 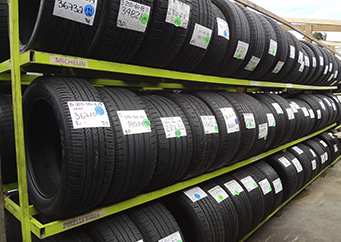 We are the only tire shop that gives you up to 180 days warranty on used tires. 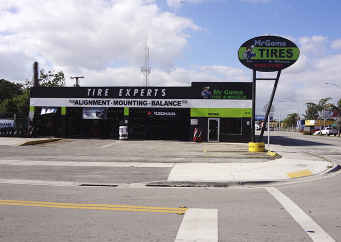 Get here New Tires, Used Tires, Run Flat Tires and Tires for Off Lease Return. 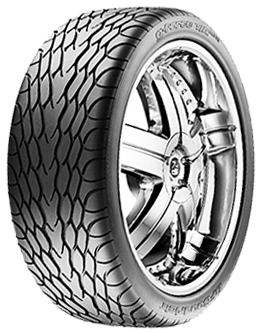 Mercedes Benz, Audi, BMW, Range Rover, Porsche, Corvette, Mustang, Volvo, Lexus, Infinity Tires. 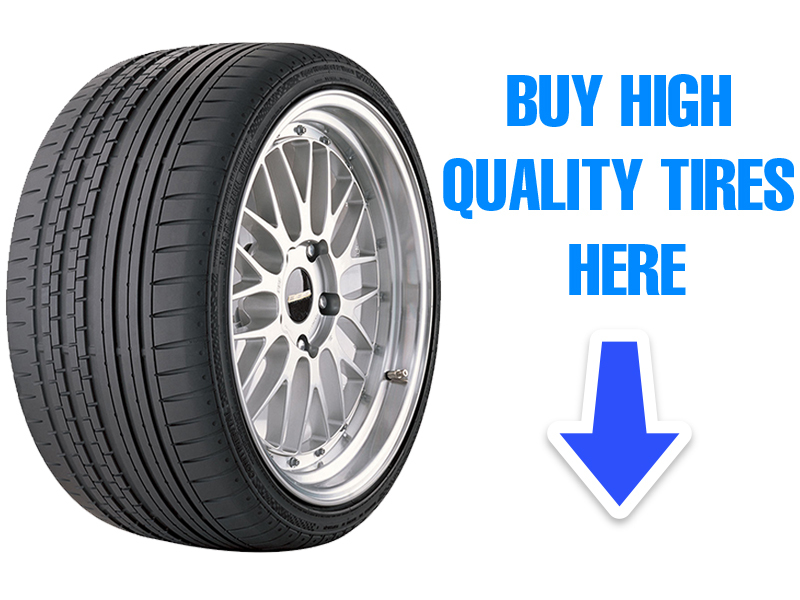 We are your best source for quality used tires. Michelin, Continental, Toyo, Nexen, Bridgestone,Yokohama, Falken, Dunlop, Pirelli, BFGoodrich, Goodyear, Nitto, Kumho,Nankang and more in our stock of more than 20000 Low Profile used tires! 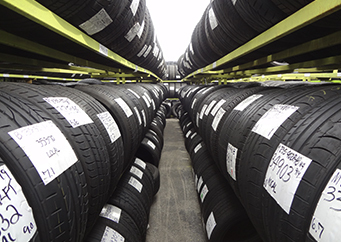 All our tires come with Free Shipping within Continental US. Place your order before 4:00 p.m. (ET) and get your item shipped the same day. 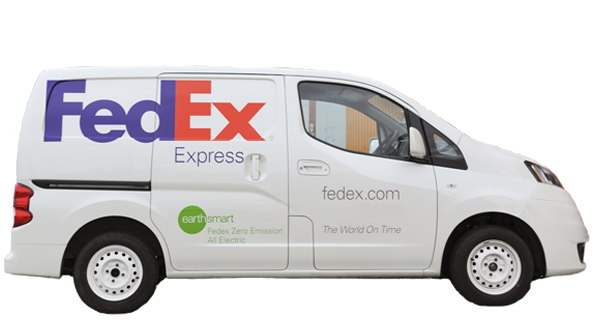 We ship through Fedex and UPS. Insurance is already included in the shipping price. Canada, Hawaii and Puerto Rico customers are welcome (please email us first for a quote). Leave your car in a professional's hands. 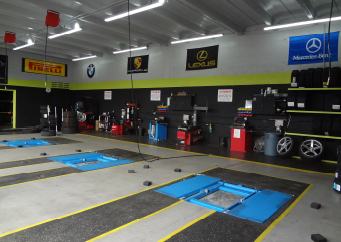 All MrGoma Tires technicians are certified by the ASE - National Automotive Service of Excellence. Come and let us show you their credentials. 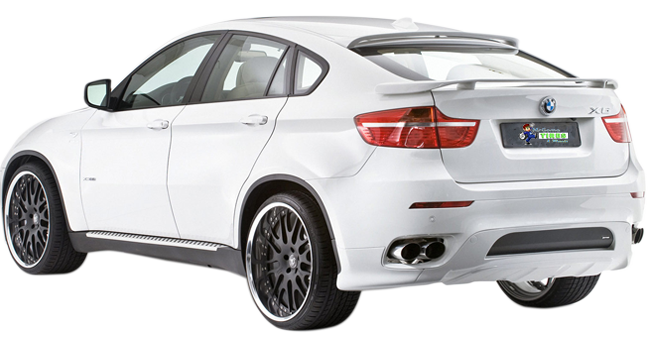 make us The Low Profile Specialists of Miami. 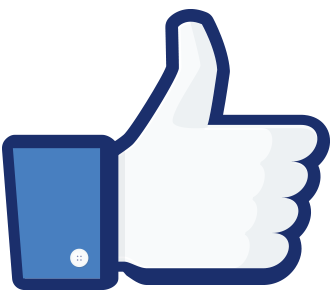 naomi castro There excellent , they are super nice ppl and makes sure that you are satisfy with there work. Fritzer is such a great person and makes sure you leave happy. Otherwise they will help you if your not satisfy. Great experience , will highly recommend them. Thanks!!!! 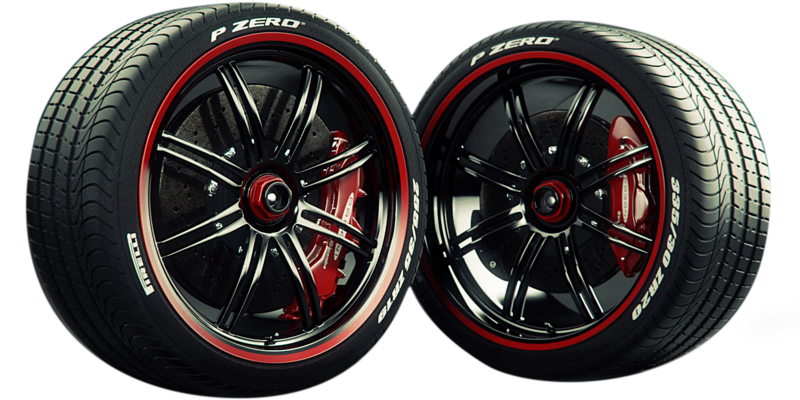 Get your tires mounted and balanced by our professional team at no additional cost purchasing a set of two or four used or brand new tires. 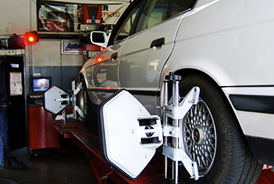 Digital Alignment service for regular, high end cars, and dully, big trucks; done with the latest technology, by certified technicians. 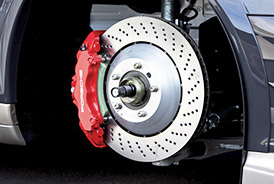 Brakes service starting at $89.99 for foreign and domestic cars. Original and aftermaket pads. 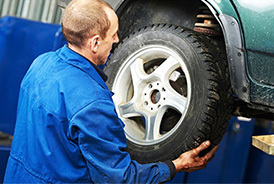 Tires inflation and all car services available in our stores. 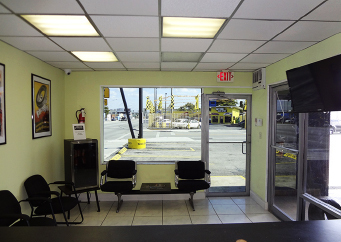 Four stores conveniently located in North and South Miami. 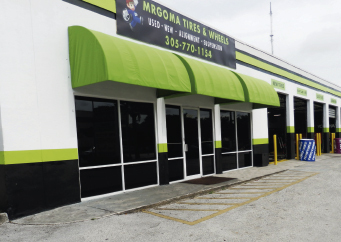 We are not an ordinary tire shop for used tires, come and see why! I went to MrGoma because I thought I had a tire problem. Instead of selling me a tire they diagnosed a bent rim even though they don't carry one for my car. Everyone else around tried to sell me a tire. They saved me money and hassle. The customer waiting room show how well they value their customers. People are great there. I wish every business was this good. I came with a hole in an old tire that needed to be replaced. They told me they could patch it but it would probably lead to the same problem later. They gave me my other options- a used tire and a new tire but said the used tire would save me money and be in great condition (I love that!). So I went with the used tire and it was in about 70% condition- better than my others, at this point! Always happy when I find a good company willing to do what it takes to provide good service. Excellent customer service! Fast and great prices. Clean and comfortable waiting room. Great to do business with. Very helpful and attentive staff, especially Rapheal. Everything that was promised...good looking tire, no patch. Thank you! Very professional service. 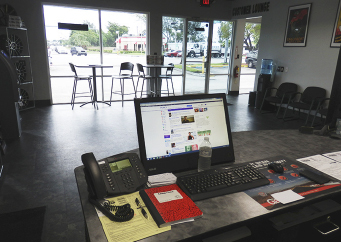 The waiting area is quite clean and the employees are very interactive with the customers! You will leave there with a smile! Prices are very rational and don't forget your free soda and chips! They also have a computer with Internet for customer usage, free of charge! I will like to give my best recommendation the team at Mr. Goma in North Miami Beach are the best. I been treated as family, great customer service, polite and most important professionalism is the main reason why they got my businesses in the first place. They took care of my Jeep and Mustang brand new tires excellent alignment and fare prices..!! Best prices on the market. Guys come and see, you will be a believer as well. Jeffrey, Henry, Walter and Daniel. Thank you very much for your hardwork. Cheers! I WAS REFERRED HERE BY A FRIEND AND I CAME DOWN HERE FROM NAPLES TO PUT ON MY NEW WHEEL BUT IT WAS WORTH THE DRIVE LET ME TELL YOU.. REALLY FAST AND GOOD SERVICE THEY REALLY APPRECIATE THEIR COSTUMERS HAVE FREE DRINK AND CHIPS FOR CUSTOMERS. I THOUGHT THAT WAS REALLY NEAT BY THEM. USED TIRES BASICALLY LOOK NEW! VERY GOOD TIRE SHOP. 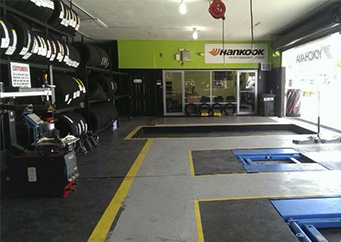 HIGHLY RECOMMENDED TIRE SHOP FOR ALL TYPES OF VEHICLES. THANK YOU GUYS!! Your order is shipped the same day if you placed it before 3pm ET; and you should receive it within the next 1 to 5 business days via Fedex.